in the corresp. Stores for free! Call directly to a Lawyer/Attorney from 08.00 a.m. to 18:00 p.m. local time. Feel free to ask your questions concerning debt collection proceedings, court proceedings, legal fees and costs in Germany. 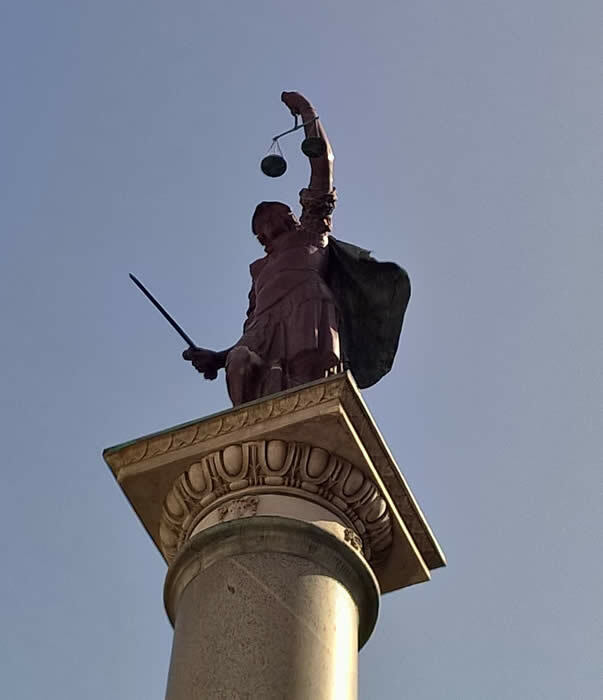 Our Lawyers will provide you with all information related to topics like f. e. order to pay a debt, default summons, compulsive or enforcement proceedings, bankruptcy proceedings, retention of title, attachment of bank account, levy of execution, contract, pleadings, judgement, instalment agreement, outstanding debts recovery legal fees, lawyer, lawsuit, court proceedings, dunning letter, reminder, demand letter, judgement, credit insurance, securing right's, bankruptcy, economic mediation, claim management, Rechtsanwalt, judge, civil rights, insolvency, financial standing a.s.o..